The Texas Christian University Horned Frogs are right in the thick of it this fall, competing for a spot in the four-team College Football Playoff. And with each passing week, the race only gets tighter and tighter. So as TCU continues to hang on and make a run for it, the team will need all the support it can get from its fans. 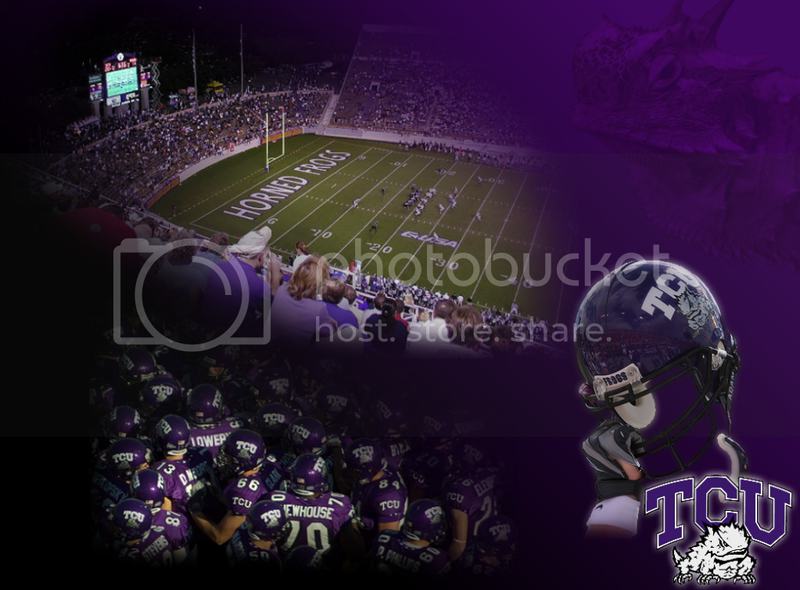 What better way to do that than by downloading some awesome purple-and-black Horned Frog desktop backgrounds, browser themes and more? These won’t just make your devices look great, but can even help you follow your favorite TCU teams closer than ever before. 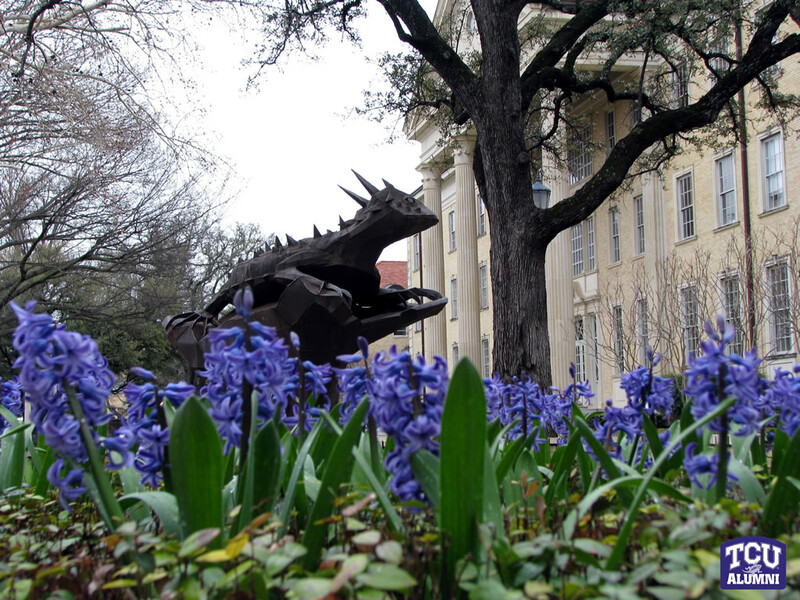 See for yourself, and go Horned Frogs! With the school’s official browser theme, you’ll always be able to catch the action, all while browsing the Internet. Thanks to easy access to the TCU’s social media channels, videos, photos, tickets, a news sidebar and more, taking your Horned Frog fandom to a new level is easy. Your computer is lacking a little in the purple-and-black department, isn’t it? Let’s change that immediately with these TCU wallpapers, featuring everything from your favorite football team to the best spots around campus. Feels good, doesn’t it? You can’t forget about your phone, either! 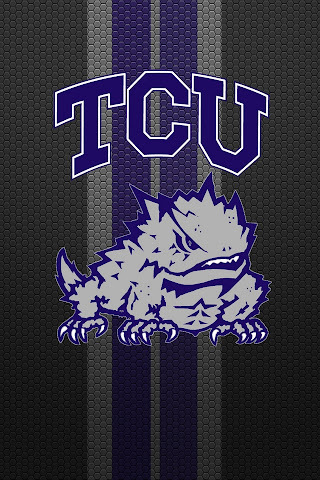 Take your Horned Frog fandom on the move with you with these TCU iPhone backgrounds and revel in the fact that no one else has the same mascot as you. How cool is that? 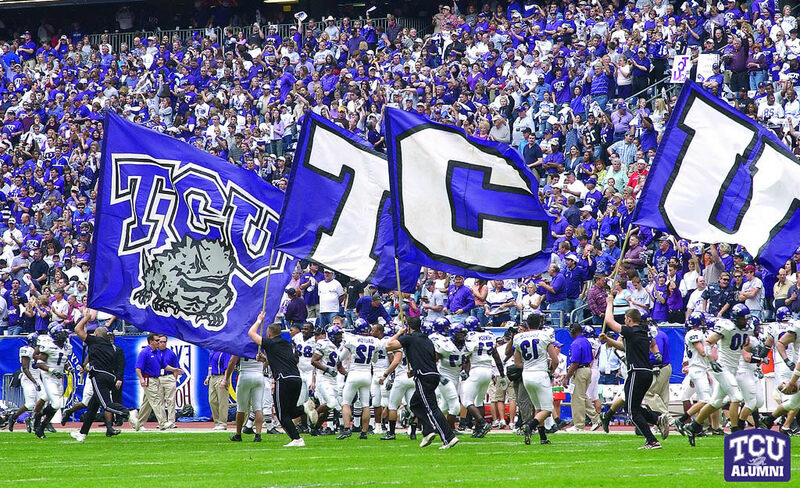 Plus, when you’re at the bar watching the game, it’ll help to have some TCU wallpaper on your side (trust us). 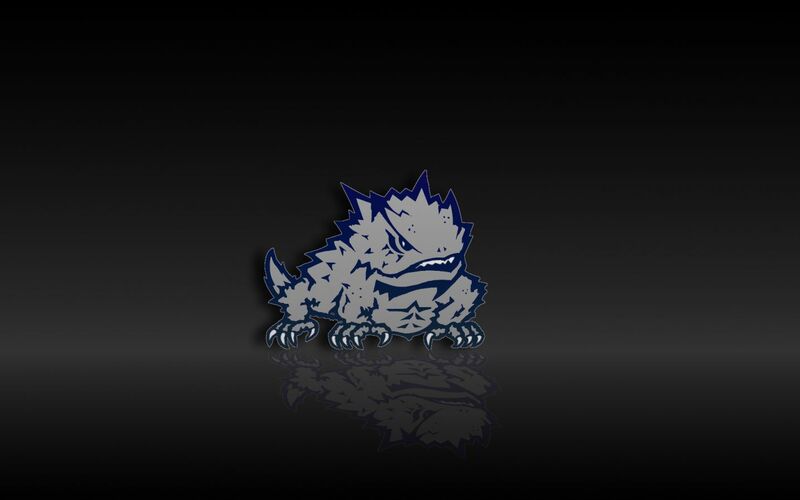 Frogs O’ War – The site is not only updated a ton, but it’s home to a big, active community of Horned Frog fans, so you should feel right at home. TCU 360 – You’ll get a ton of TCU sports news, but the site also sprinkles in fun stuff about the university and Fort Worth area (i.e. “10 New Fort Worth Attractions“). Purple Menace – A great resource for Horned Frog fans who are especially interested in the world of recruiting. Killer Frogs – You’ll really want to check out this site for the huge community that hangs out on the message boards. 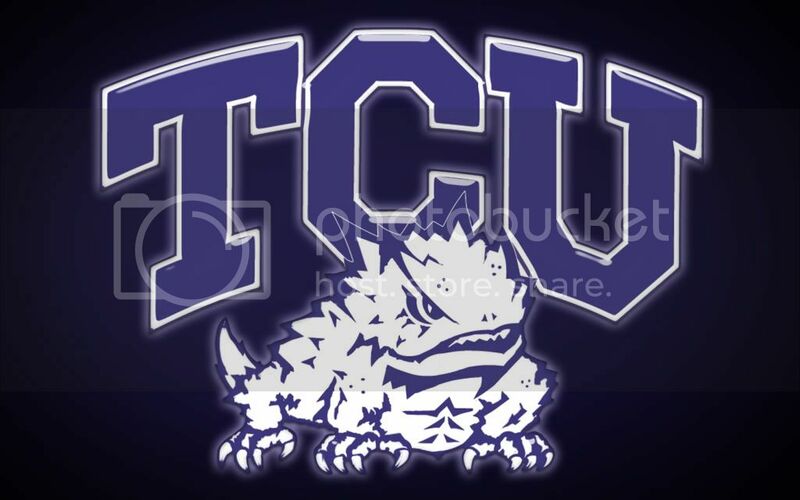 Horned Frog Blog – Okay, so this site doesn’t have much to do with TCU sports (it’s the “Musings from the TCU Admission Office”), but it’s a really insightful and fun blog that will either make you excited to attend TCU, glad you’re attending now or nostalgic for when you were there. 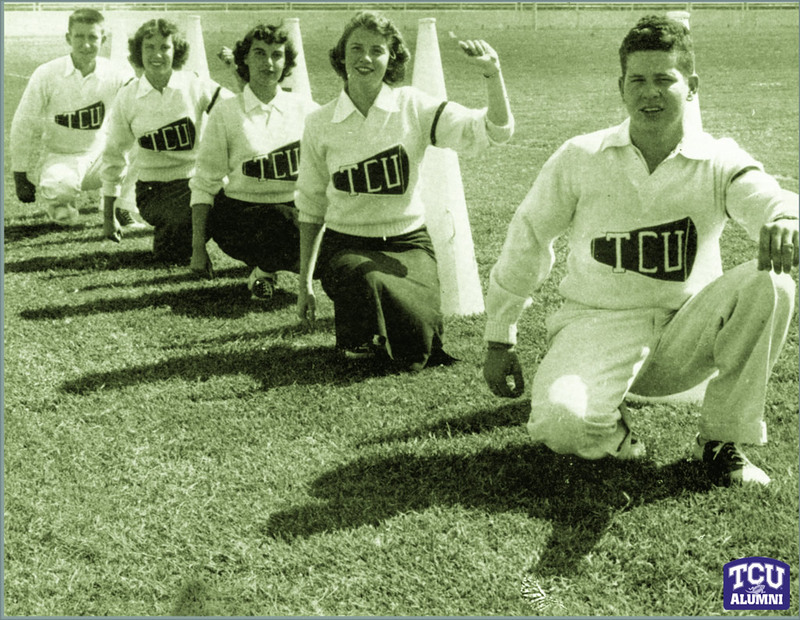 That’s what a great university – and a great university blog – will do.